We know from thousands of archaeological digs that what was recorded in the Bible did take place. The Bible is full of historical accounts that have been confirmed countless times by those who want to dismiss it. Anthony Flew, a former atheist, tried to prove that the Bible was not true but found out that it was as true as God is; therefore, we know that the Bible is completely reliable. 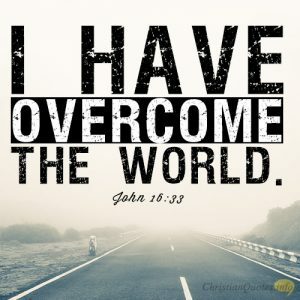 Looking at the nation of Israel, they should have been gone by now; but God has reserved for Himself a remnant because, as the Apostle Paul writes, “It is not as though the word of God has failed. For not all who are descended from Israel belong to Israel” (Romans 9:6). Today, just as in Joshua’s day, we can say, “Not one word of all the good promises that the Lord had made to the house of Israel had failed; all came to pass” (Joshua 21:45). 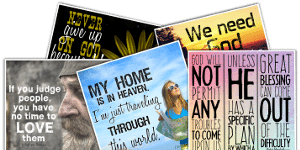 How do we know that God’s Word, the Bible, is infallible, which means “incapable of error”? 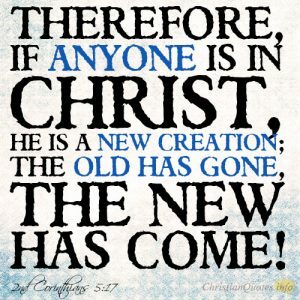 The Bible itself declares, “All Scripture is breathed out by God and profitable for teaching, for reproof, for correction, and for training in righteousness, that the man of God may be complete, equipped for every good work” (1 Timothy 3:16-17), and “knowing this first of all, that no prophecy of Scripture comes from someone’s own interpretation. 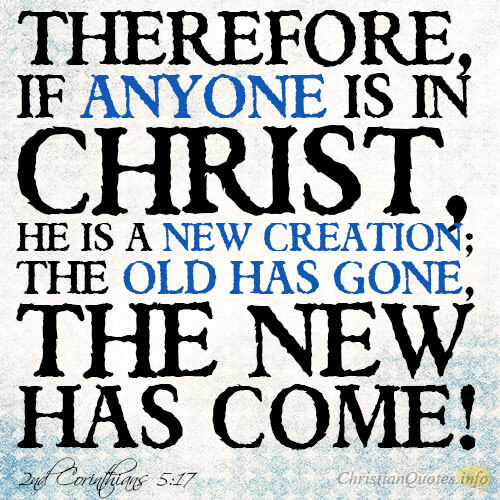 For no prophecy was ever produced by the will of man, but men spoke from God as they were carried along by the Holy Spirit” (2 Peter 1:20-21). That’s enough for me. 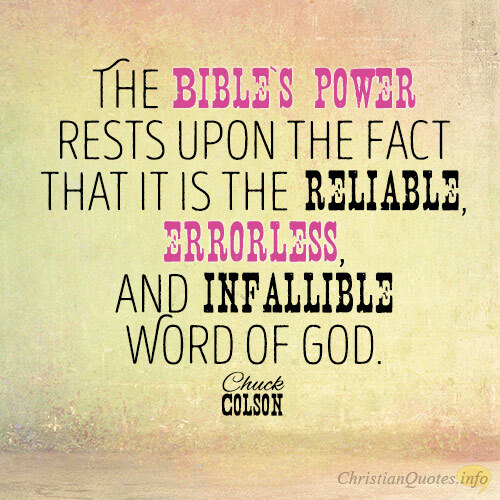 I can say with the late Chuck Colson that the Bible’s power rests upon the fact that it is the reliable, errorless, and infallible Word of God. 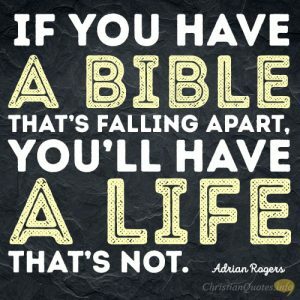 So open your Bible, hear God speak to you, and tell others that there is one true source of all wisdom. 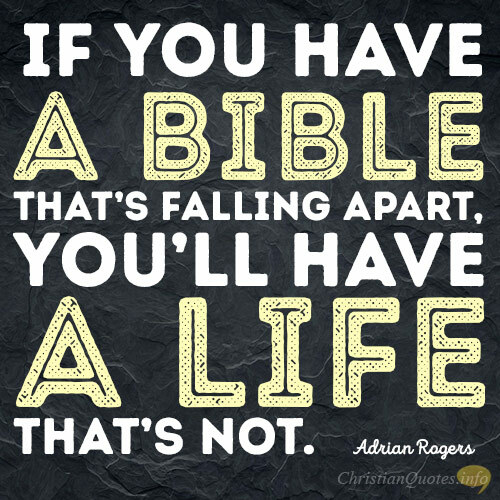 It isn’t from us but from the inerrant, reliable, and infallible Word of God.